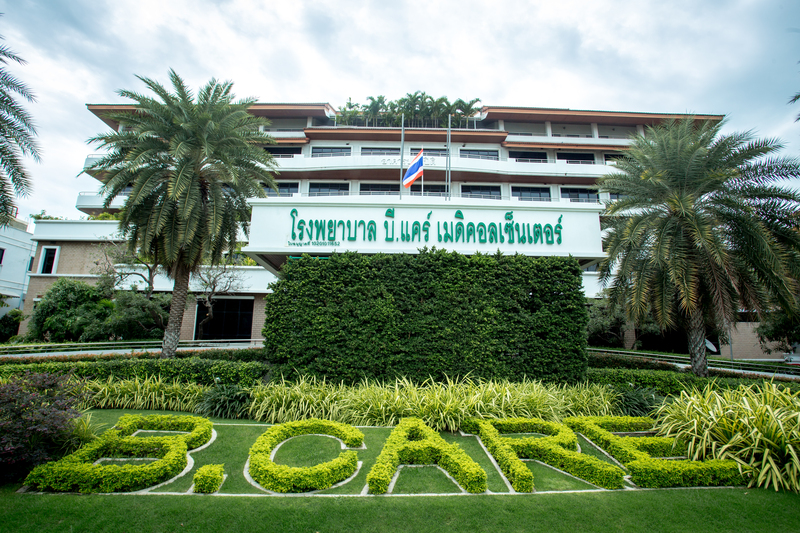 In 1999, B.Care Medical Center built its first building, Somsaran Building, with determination to make medical treatment more widely accessible to patients. At that time, there were not enough hospitals in the area. With more than 50 years of experience, the founders of the hospital have a very clear understanding of the relationship between doctors and patients, as well as the desires, expectations and faith of patients. Therefore, we have assembled like-minded doctors and established B.Care Hospital to effectively respond to the public’s medical needs. 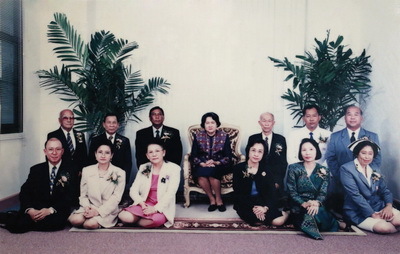 Although during that time Thailand was facing economic crisis, the founders worked hard together to overcome countless obstacles until the construction was completed and the hospital was officially opened on 16 September 1999 on 8,000 m2 of land on Phahon Yothin Road. The hospital was honored to have Her Royal Highness Princess Galyani Vadhana preside at the opening ceremony. In the beginning, the hospital building, Somsaran Building, was a 5 storey single building with a 100 bed capacity. 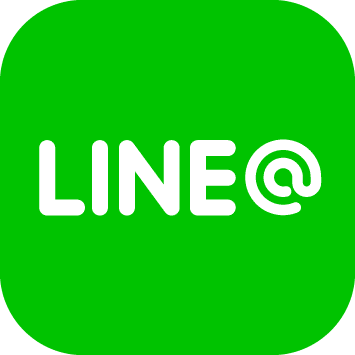 The building was designed its interior and exterior based on medical and psychological research on patients and medical centersss, focusing on facilitation and maximum benefit for its patients. The founders attentively observed the construction process from the first pile to the completion of the building. The hospital has a cozy home-like atmosphere where patients can feel relaxed and comfortable. With physical and mental dedication of the founders, B.Care Medical Center was well received by the public, and with its immediate great success, the hospital expanded business continuously with rapidly increasing numbers of patients and professional medical personnel, leading to the construction of the 2nd building, Panpiti Building, a 6 storey building with a 50 bed capacity. The building was completed in 2007. Today, B.Care Medical Center contains a 150 bed capacity for inpatients, with examination rooms that can serve 2,000 outpatients per day and a 24 hours one-stop health center and specialized clinic. B.Care Medical Center employs the latest high-quality medical instruments and professional medical personnel for all specialities. Copy All Rights © 2016 Bcaremedicalcenter.